While Flipgrid provides easy and fun tools to record a video, we also support the ability for students to import existing videos as their Response or Reply! Use your phone's native camera, edit videos with iMovie, or try AppSmashing with apps like Chatterpix, Screencastify, or Adobe Spark. Click the green plus to start the record process. Before hitting the red record button, select the blue options button to the left. Click the Import Video button on the next page. Select the video to import and follow the steps to finish submitting. 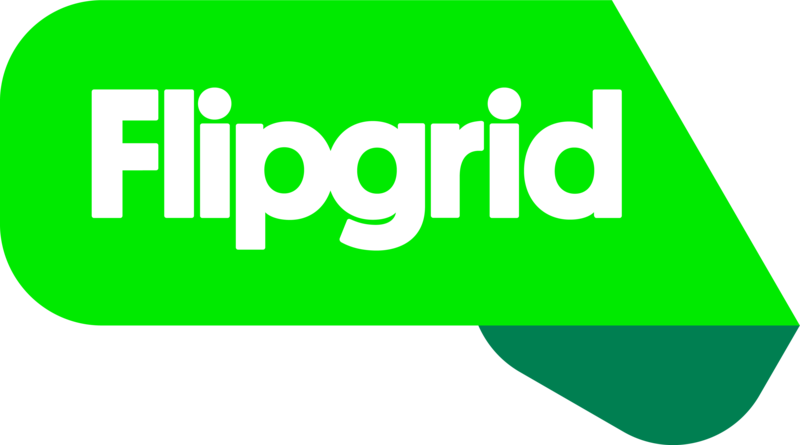 Flipgrid currently supports MP4, MOV and WEBM video formats. Maximum file size is 250MB. Note - Chromebooks do not support MOV files.